Born in Chatham, England, and partly raised in Dublin, Ireland, Liz Lawler is one of fourteen children and grew up sharing socks, pants, stuffed bras, and a table space to eat at. 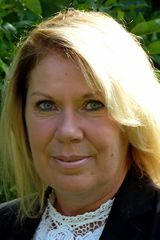 Liz spent more than twenty years working as a nurse, and has since worked as a flight attendant and as the general manager of a five-star hotel. She now lives in Bath with her husband. 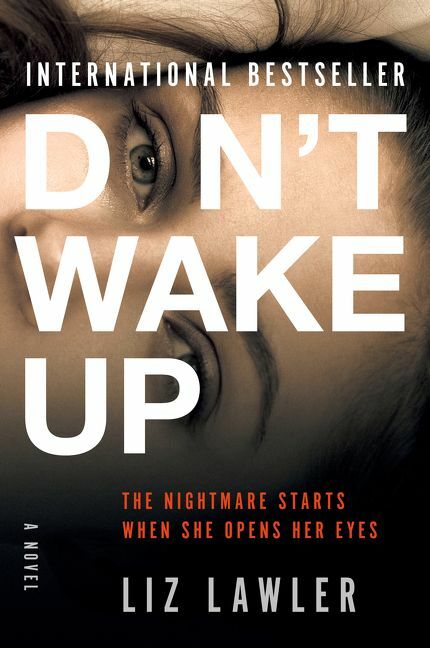 Don’t Wake Up is her first novel.